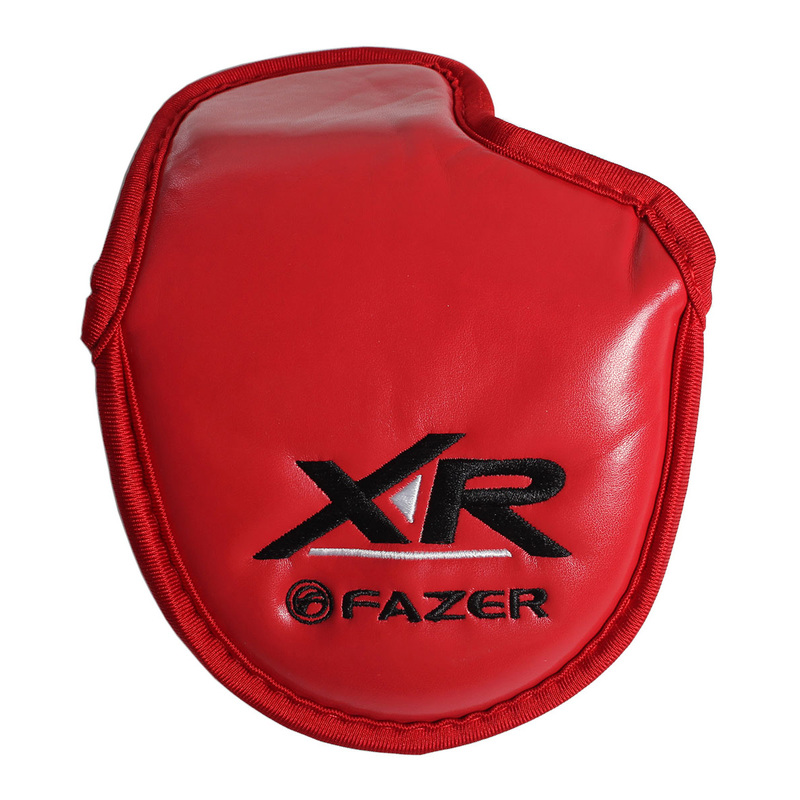 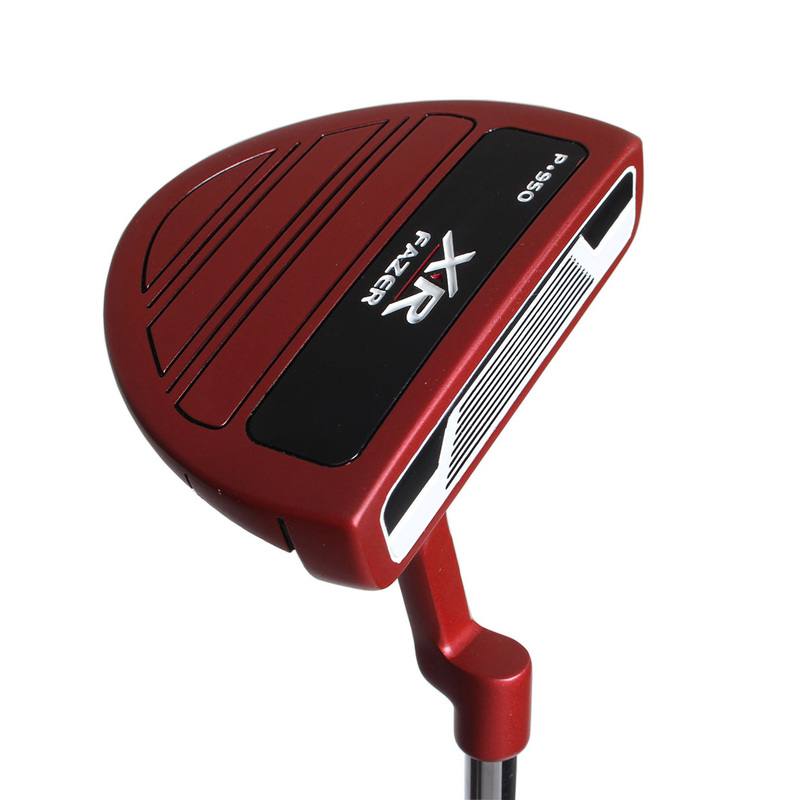 Improve your putting ability with the XR putter from Fazer, with the incredible feel of the oversized Super Light 70 grip, which provides a far more stable feel in your hand. 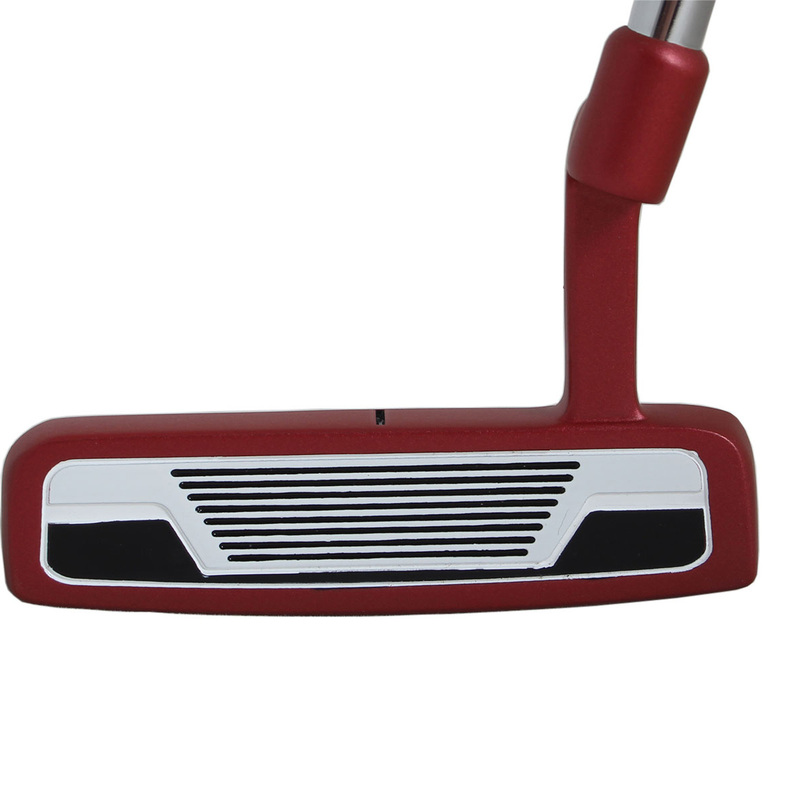 The putter has a high contrast club face that gives great acoustics and feel, combined with a high contrast alignment mark on the top for superb useful aesthetics. 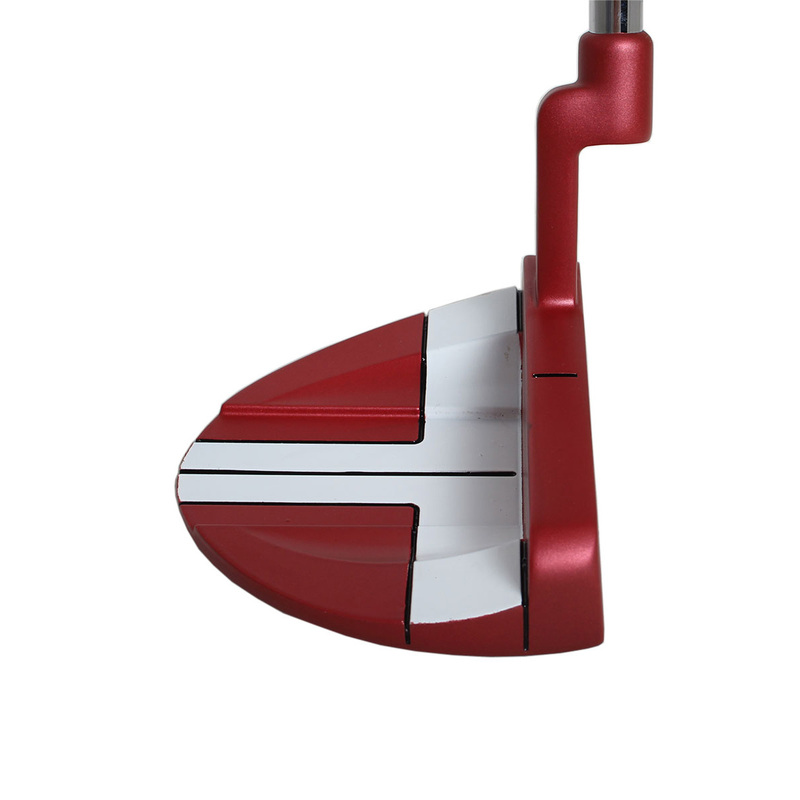 The alignment tool is perfect for maintaining consistent putting, building confidence from hole to hole. 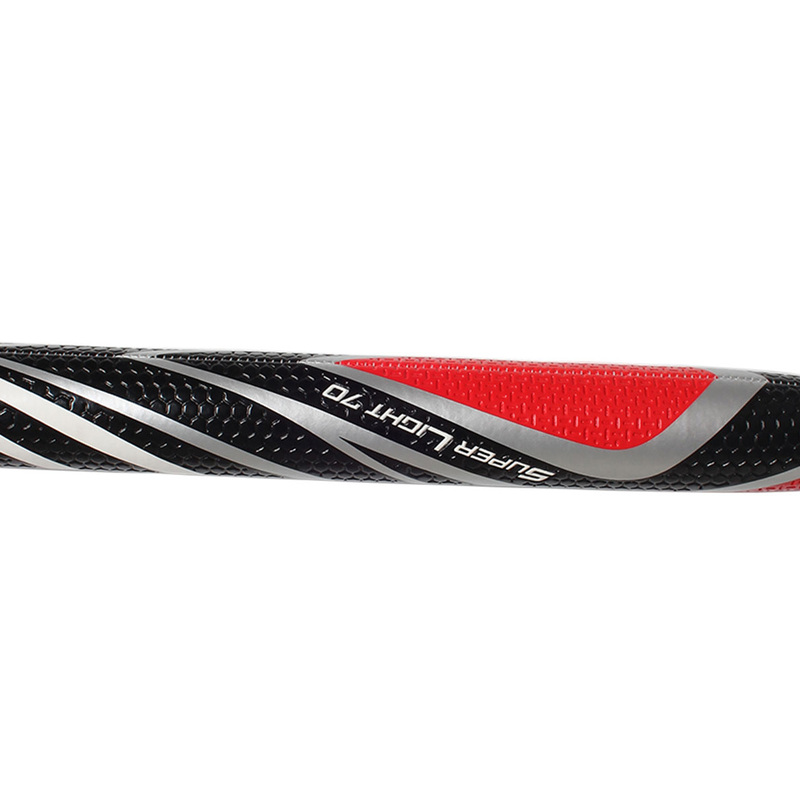 The club comes with a branded head cover for greater protection and durability. 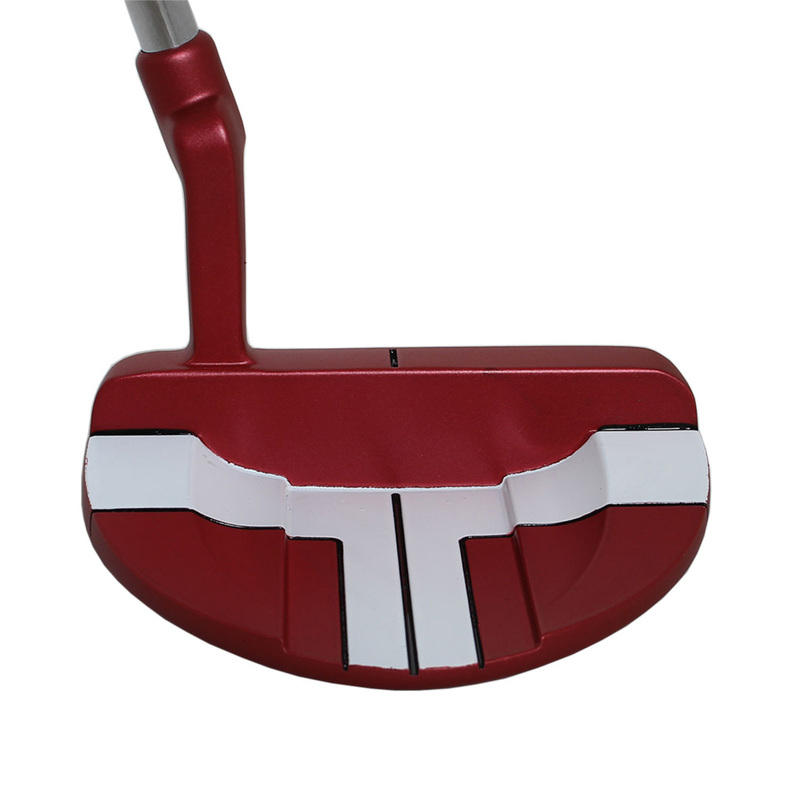 This Fazer putter also comes with its own branded head cover.